Blending in with the serene countryside of the Western Algarve Region, the Quinta da Encosta Velha is another example of the Santo António Villas, Golf & Spa notable sense of resort location. Set along the Costa Vicentina Nature Reserve, the privileged setting of this luxury resort will be sure to provide you with a variety of pleasurable options. Facing the green blanket of the Quinta da Floresta’s prestigious golf course, everyone staying at the Quinta da Encosta Velha may enjoy the wonderful view and relaxing surroundings of this location. Also, all of the exceptional facilities and sports activities set in this neighbour resort may also be frequented by guests accommodated at the Quinta da Encosta Velha. 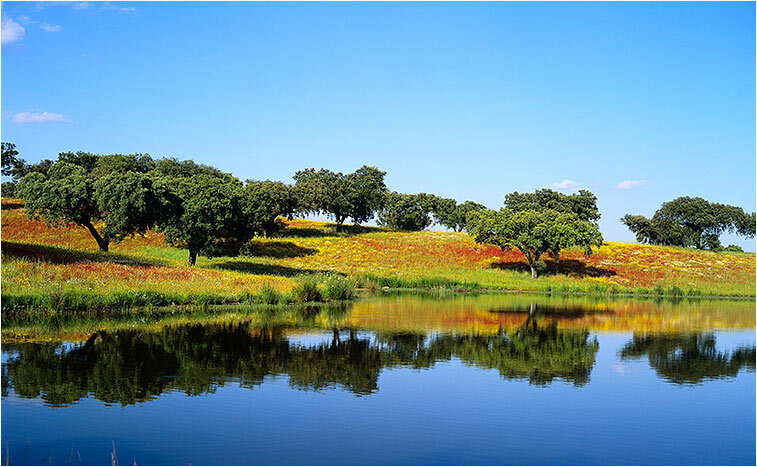 If you prefer to walk around town and get to know what surrounds the Quinta da Encosta Velha, the village of Budens, a picturesque southern village just a walk away, is the perfect plan. Possessing a traditional southern aura, these surroundings can definitely be enjoyed by those who like to get out for a stroll and interact with locals, see the sites and take a moment to relax away from the resort. 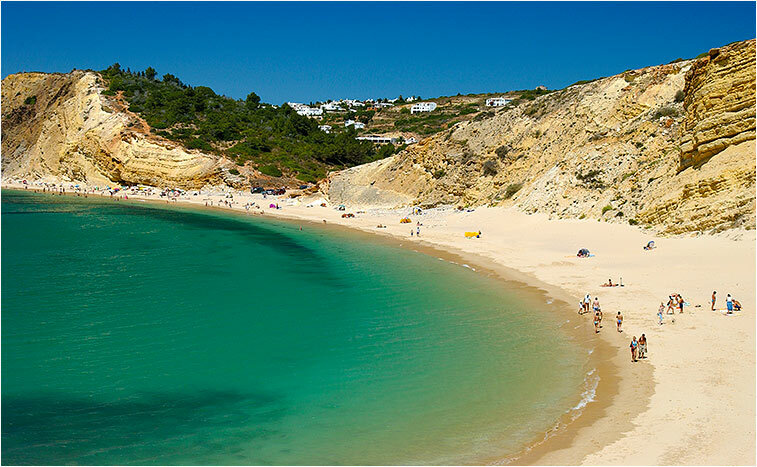 Other nearby locations include the towns of Lagos and Sagres. 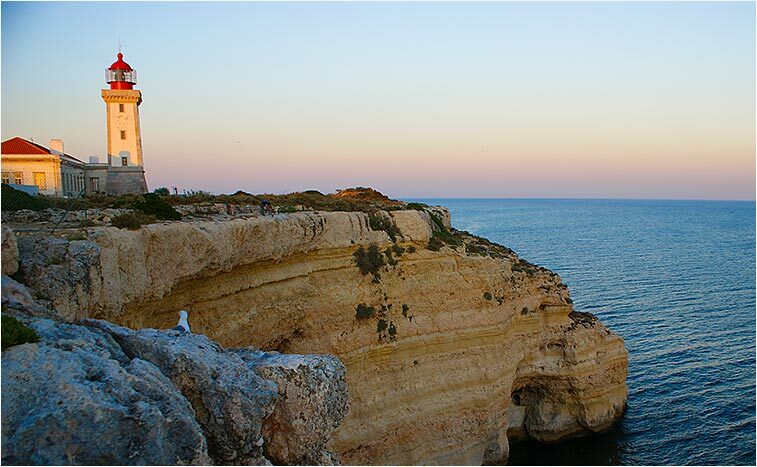 While in Sagres, make sure to visit the glorious St. Vincent Cape - an important historical location in Portugal. 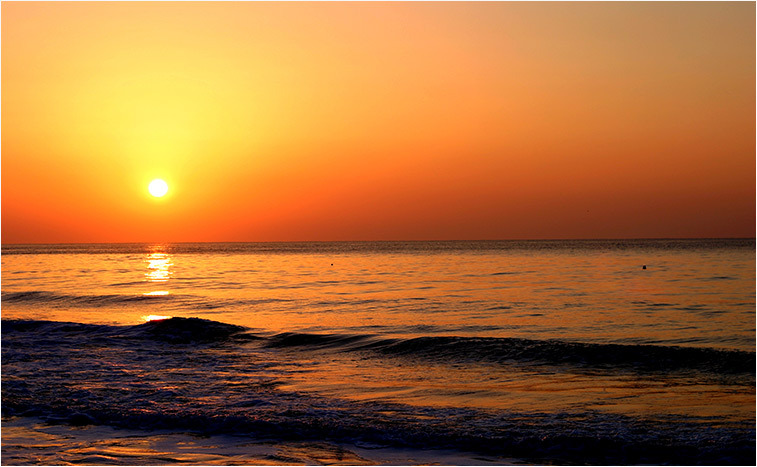 In Lagos, make your way to the great beaches and spend a sunny afternoon bathing in the suns’ rays. In the delightful fishing village of Salema, going to the beach is great if you are a fan of lounging on secluded areas far from tourists. 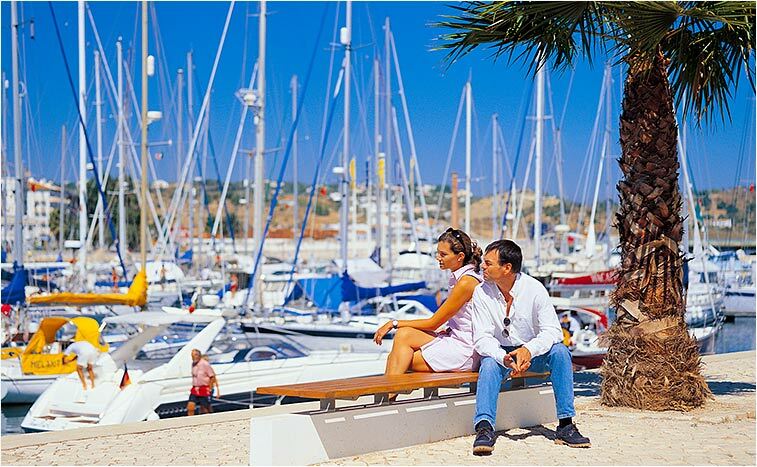 Faro’s airport is the closest, being approximately a 1-hour drive away from the resort.